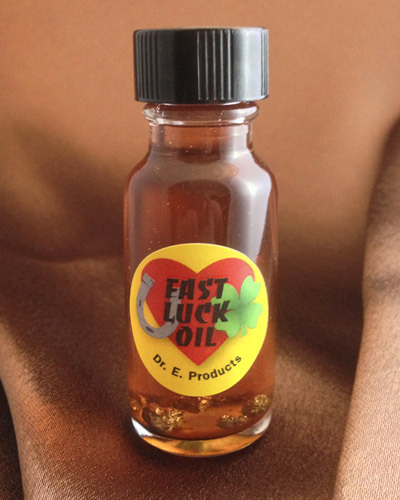 Fast Luck Oil is a New Orleans-style lucky oil blend for fast, lucky outcomes with money, gambling and love. 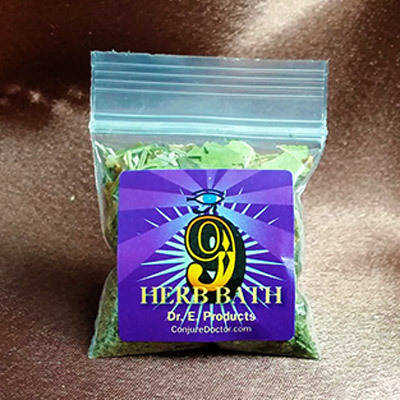 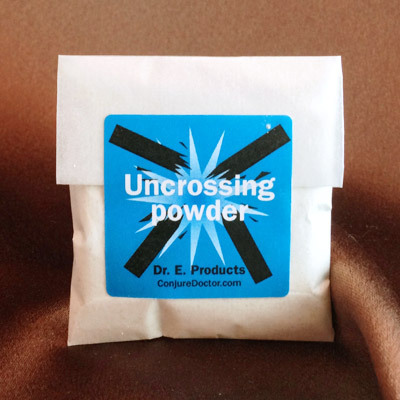 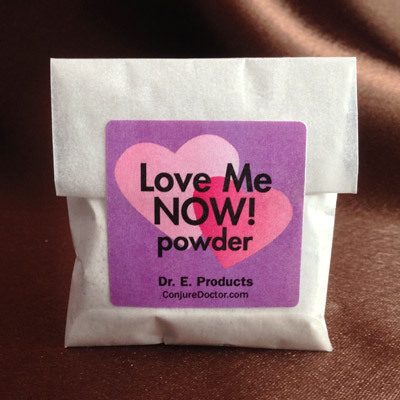 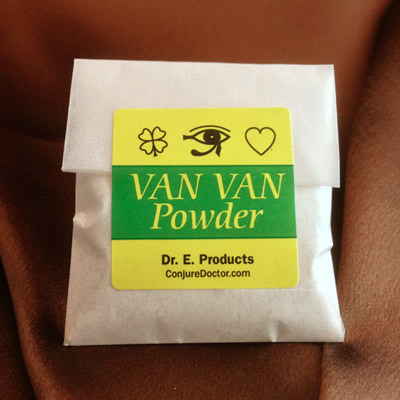 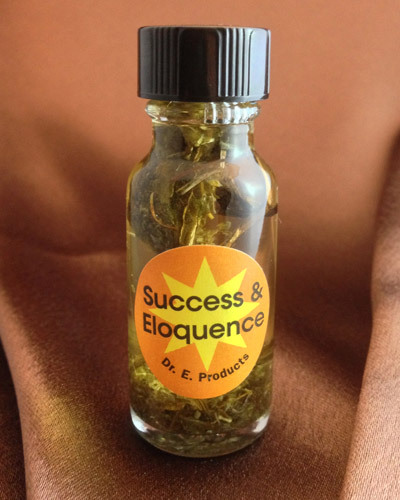 Its characteristic sweet, cinnamon scent is an unmistakeable reminder of good luck coming to you quickly and effectively. 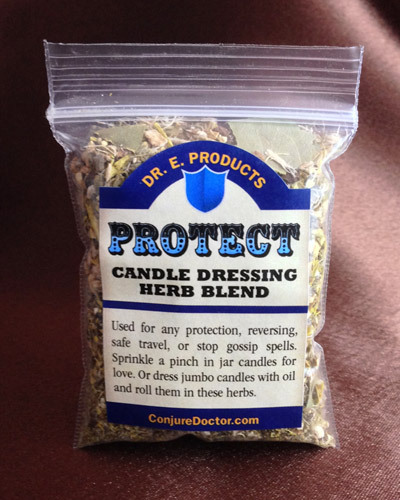 Dress red candles with Fast Luck Oil and burn them in a candle holder placed on top of lottery tickets for good luck with your numbers. 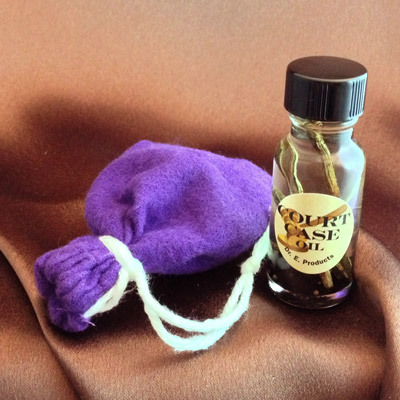 Put a bit of Fast Luck Oil on a handkerchief and use this to wipe your hands just before rolling dice or playing cards for good luck at gambling. 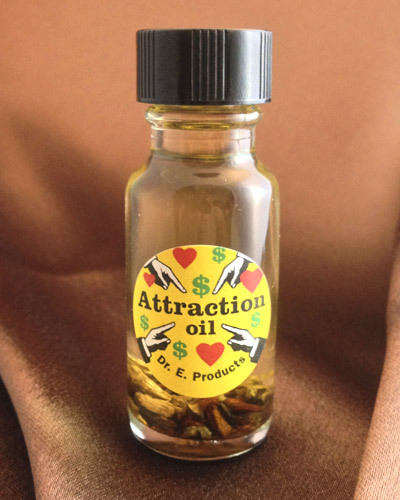 Put a dab of Fast Luck Oil on the hem of your skirt before going on a date for a lucky outcome with love. 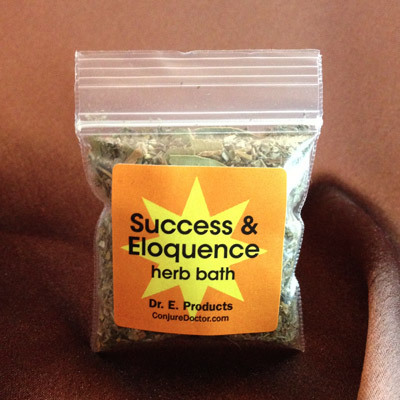 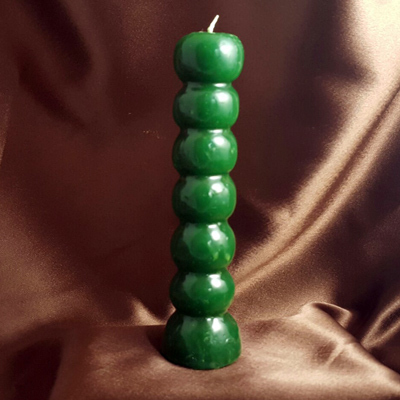 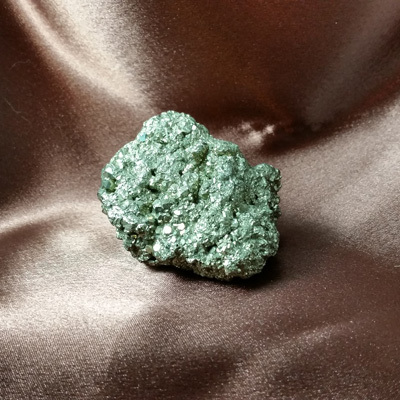 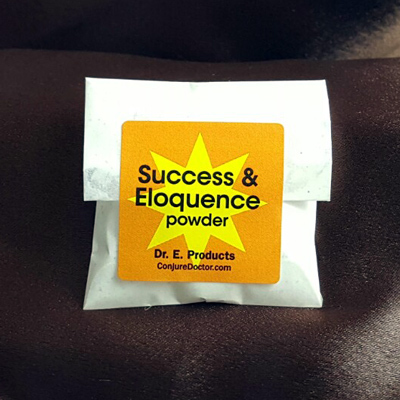 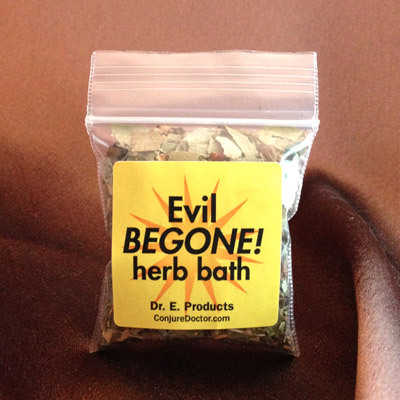 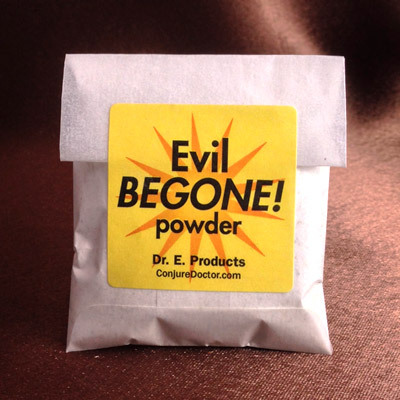 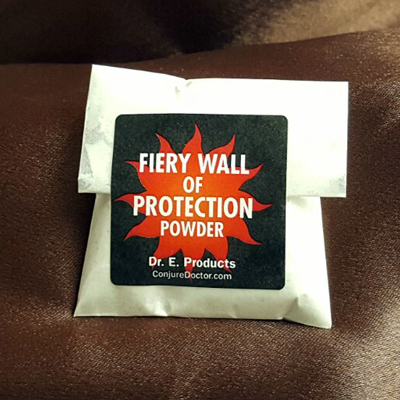 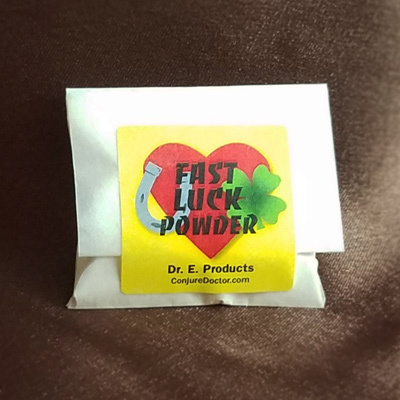 For more ideas on how you can use Fast Luck Oil, check out Dr. E.'s Conjure Blog article on Turning Your Bad Luck Into Good Luck. 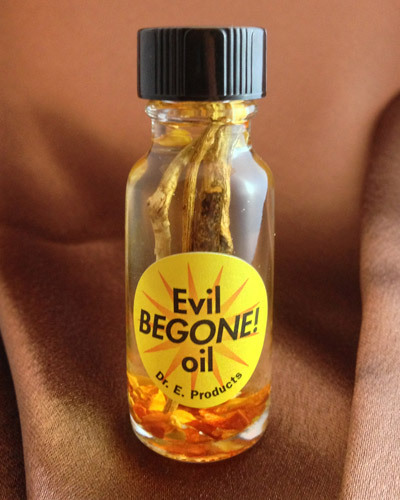 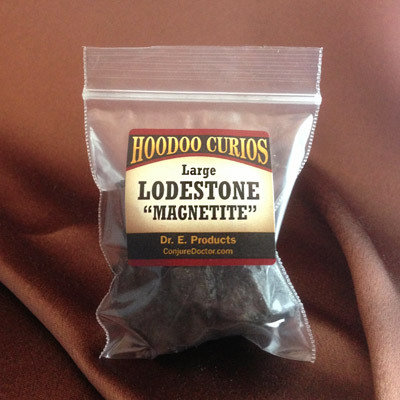 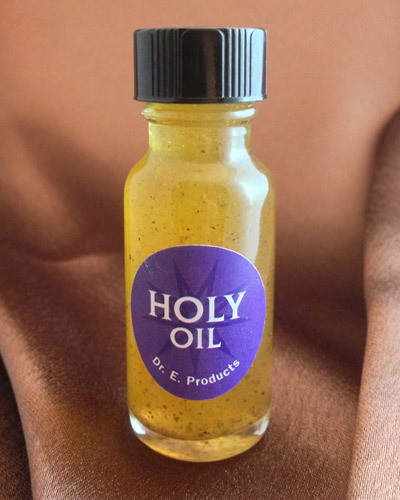 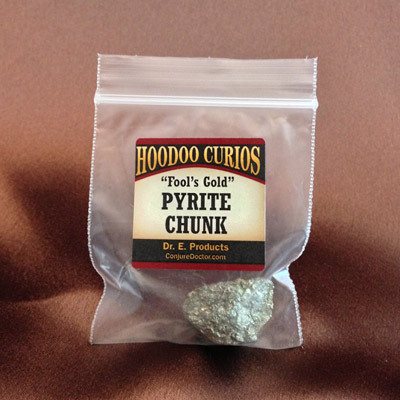 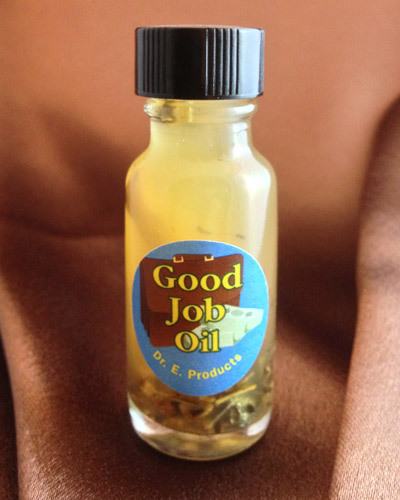 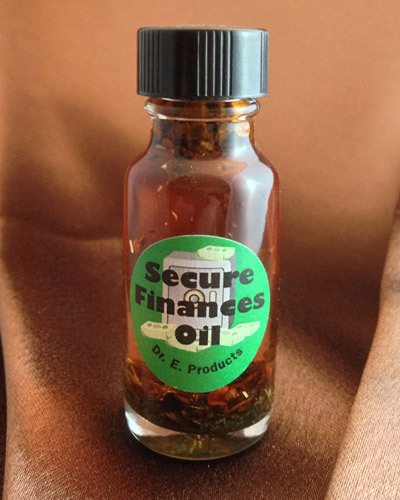 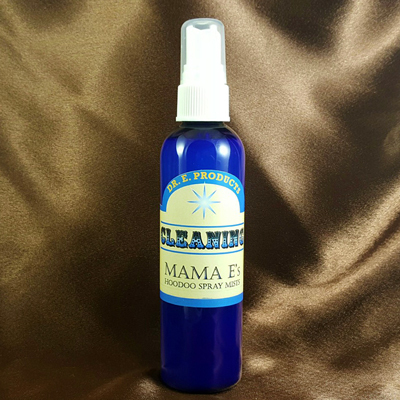 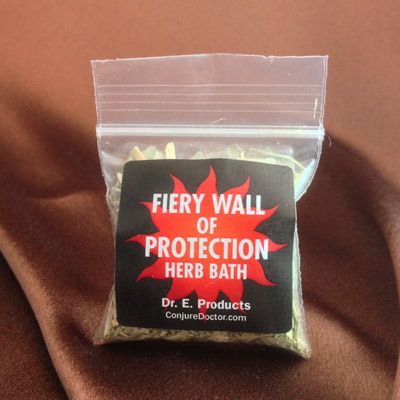 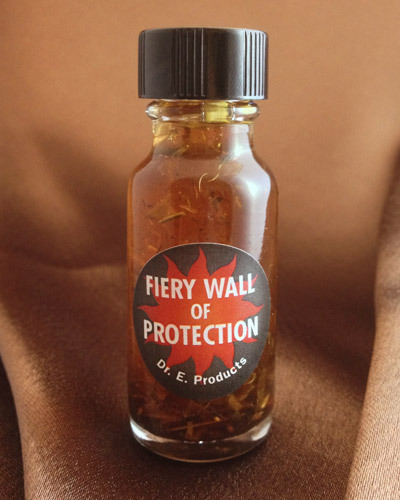 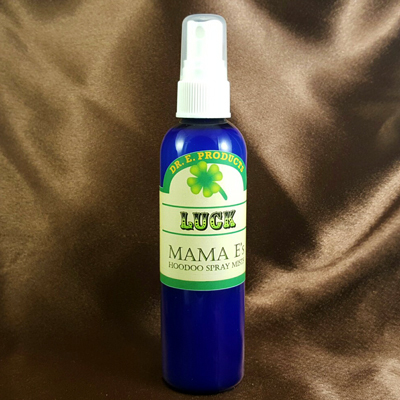 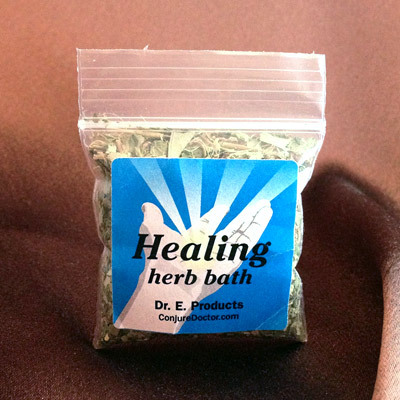 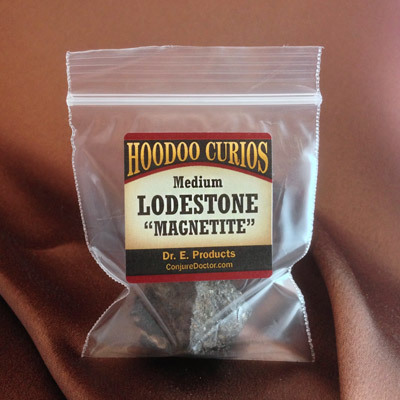 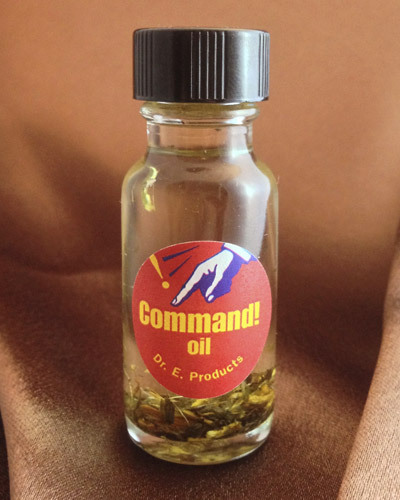 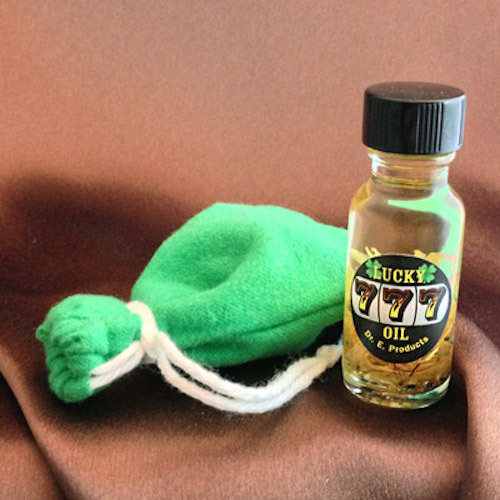 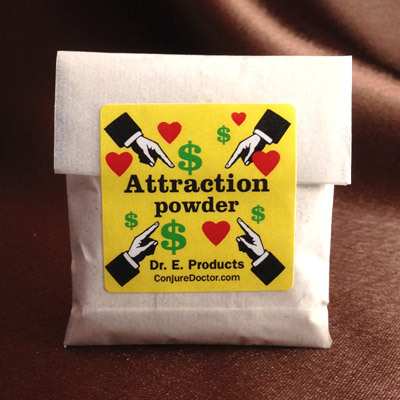 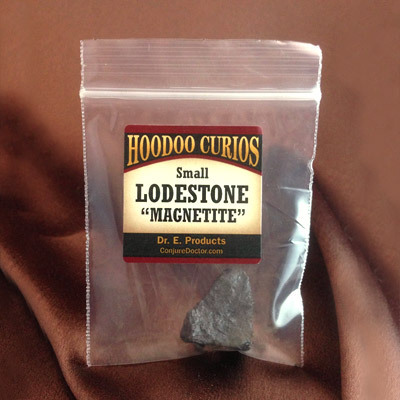 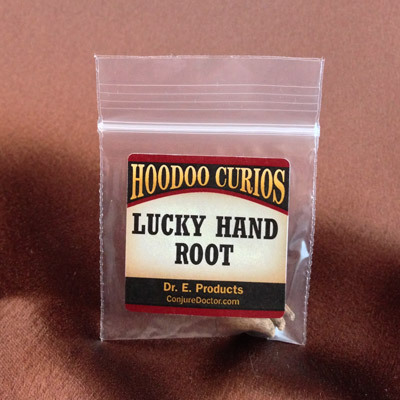 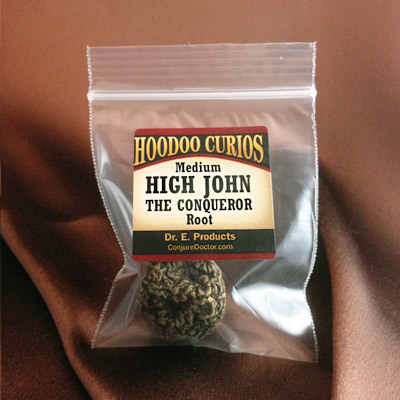 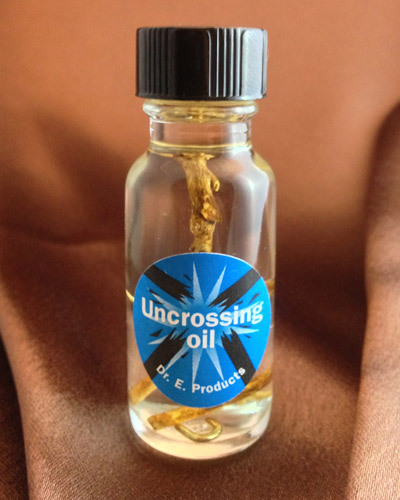 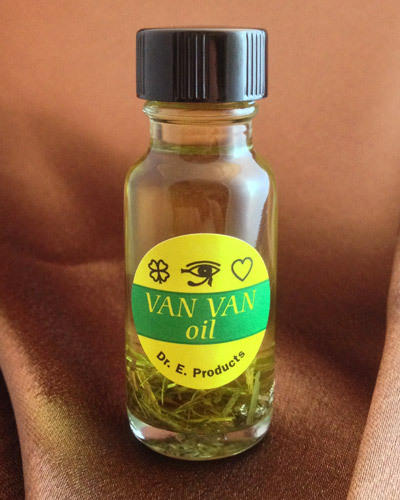 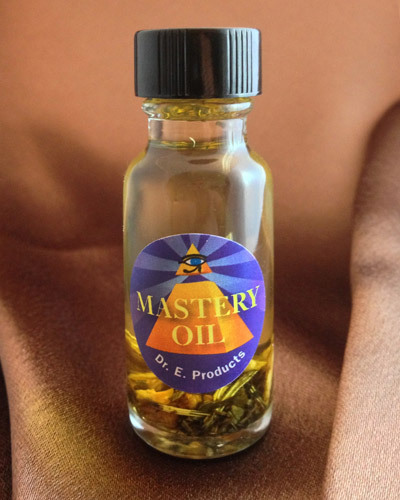 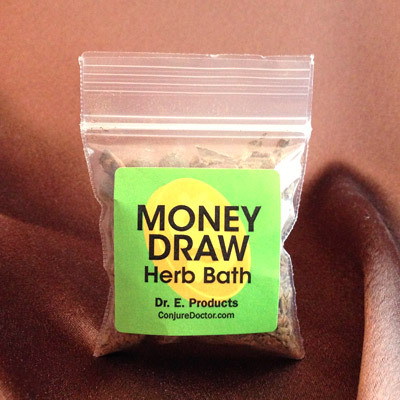 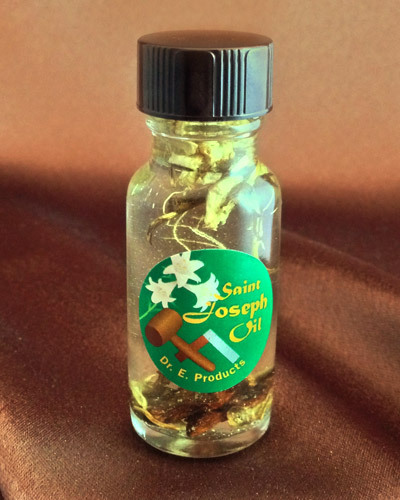 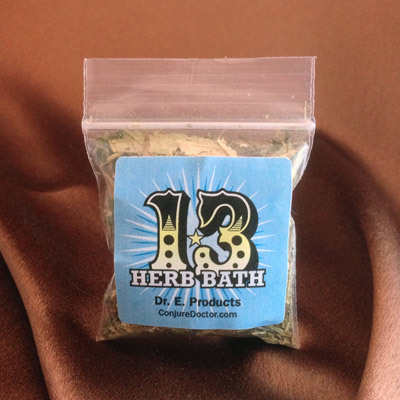 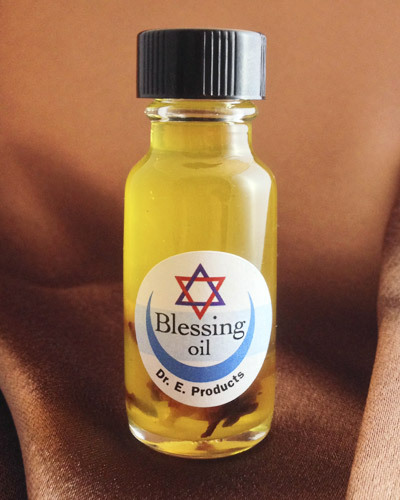 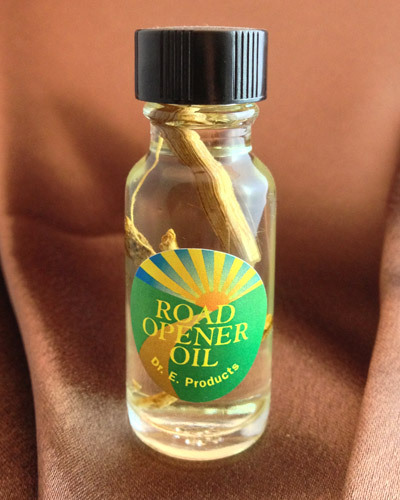 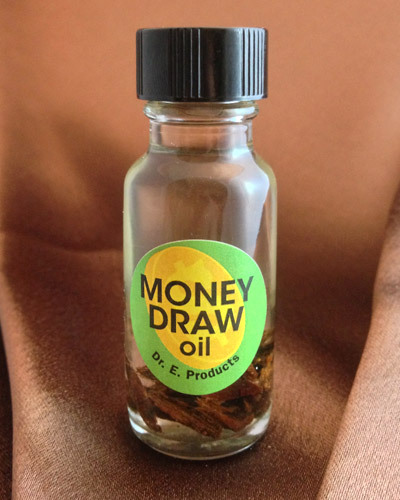 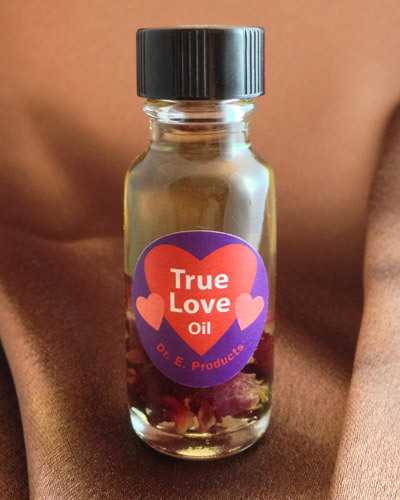 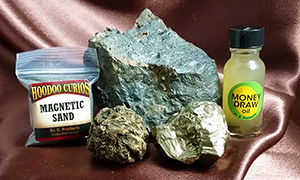 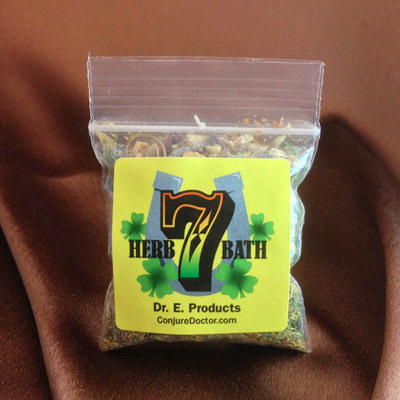 Fast Luck Oil is part of Dr. E. Products' line of Fast Luck Hoodoo Products. 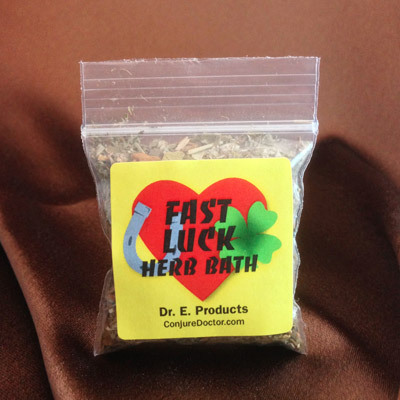 Read some suggestions for how to use Fast Luck Oil, or to learn more about other Fast Luck Hoodoo Supplies and Spells.